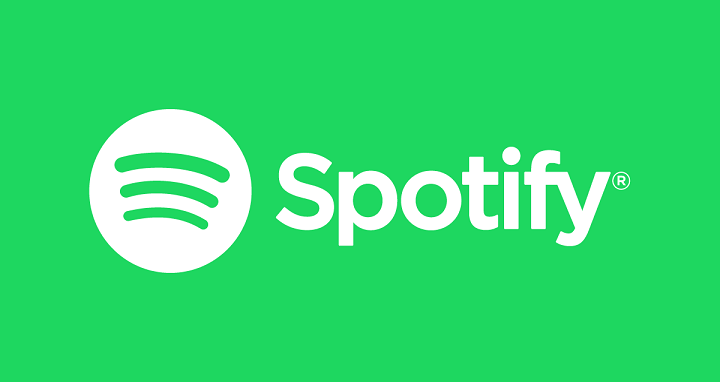 Dhaka, 26 July, Abnews: Top streaming platform Spotify said Thursday that it has reached 83 million paying subscribers, marking steady growth even as the company still struggled to make a profit. The Swedish company unveiled the figure, on the high end of its forecasts, as it released its earnings for the quarter to June. It had reported 75 million paying subscribers three months earlier. Spotify attributed the growth to inroads into emerging markets, particularly Latin America and Southeast Asia, and the popularity of its family packages, which nonetheless earn less revenue than individual plans. In year-to-year terms, Spotify's base of paying subscribers has jumped 40 percent from the same time in 2017. Spotify as of the end of June had 180 million active monthly users when including users on its free tier. Despite the rapid growth of streaming around the world, Spotify has yet to turn out a profit as it prioritizes the platform's expansion. Operating losses for the quarter were 90 million euros ($105 million), although two-thirds were linked to costs for Spotify's listing on the New York Stock Exchange earlier this year and to company stock options which turned out to be more expensive than expected when shares performed robustly. Spotify's closest competitor is Apple Music. The tech giant's CEO Tim Cook said in a May interview that the service had 50 million paid subscribers.